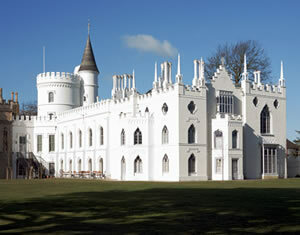 Strawberry Hill, Horace Walpole's Gothic Castle at Twickenham. 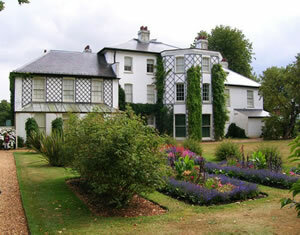 The Home of Charles Darwin - Down House at Downe, Kent. 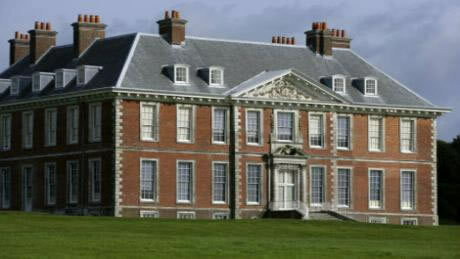 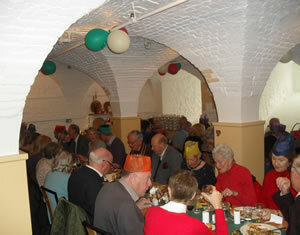 Uppark House, the 2013 Christmas Lunch venue.